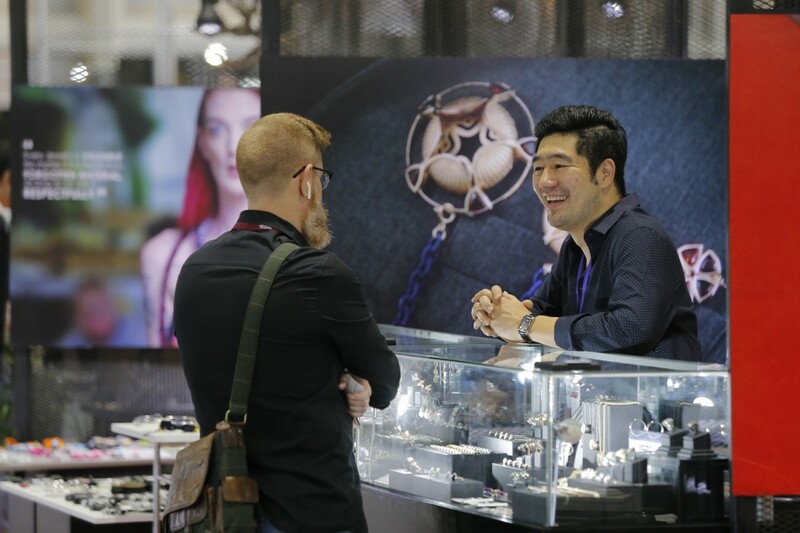 The 62nd Bangkok Gems & Jewelry Fair experienced overwhelming success with Department of International Trade Promotion (DITP), with sales at the show exceeding expectations. At the Fair, which took place September 7-11, sales totaled 2,389.74 million baht (£55.9m). 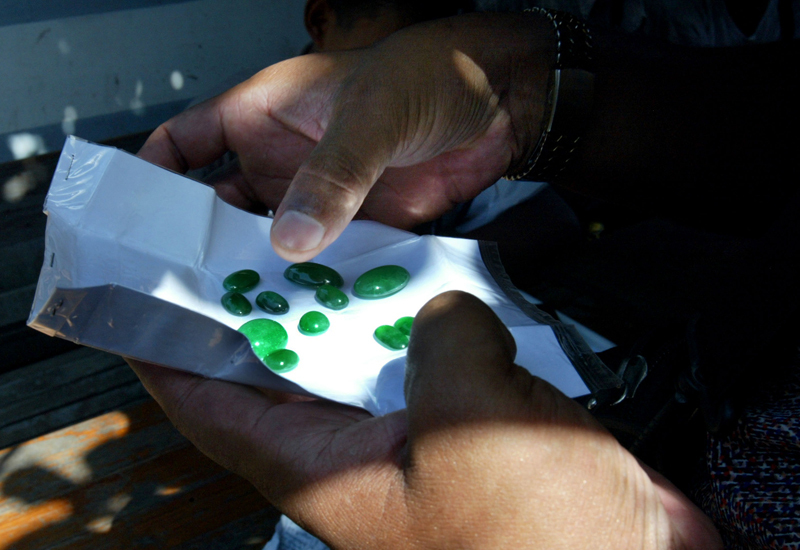 Gemstones generated the highest value of trade at the show (41.2% of sales sales), followed by gold jewellery,which accounted for for 13.7% and diamonds, which secured 9.3%. Silver and machinery accounted for 9.1% and 8.9% of all sales respectively. The 62nd Bangkok Gems & Jewelry Fair centered around the theme of “Heritage & Craftsmanship”. Visitors attended from over 107 countries around the world, with India, China, Myanmar, USA and Vietnam representing the top five countries in attendance. This edition of the fair welcomed 914 exhibiting companies in 2,066 booths, of which 800 were Thai companies. Within this group, 150 were new brands and SMEs from 18 provinces across Thailand. Overseas exhibitors came from countries worldwide such as Hong Kong, Poland, Turkey, Japan, Singapore, India and Taiwan. 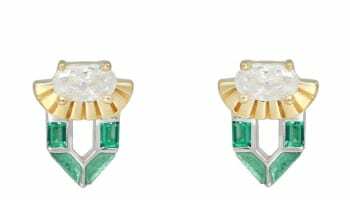 Buyers worldwide expressed interest and admiration for jewellery made by up-and-coming brands as well as Thai SMEs, generating immediate sales and opportunities to become trade partners in the future. DITP director-general, Mrs. Chantira Jimreivat Vivatrat, comments: “This edition of the fair proved to be very successful. 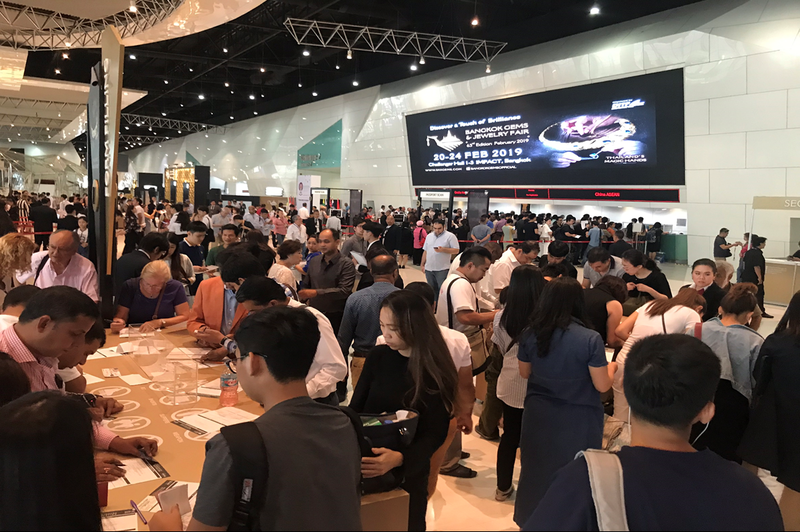 Our exhibitors held negotiations with both new and existing trade partners while overseas buyers were highly interested in The New Faces zone that featured up-and-coming brands and Thai SMEs. 1-3, IMPACT, Muang Thong Thani.